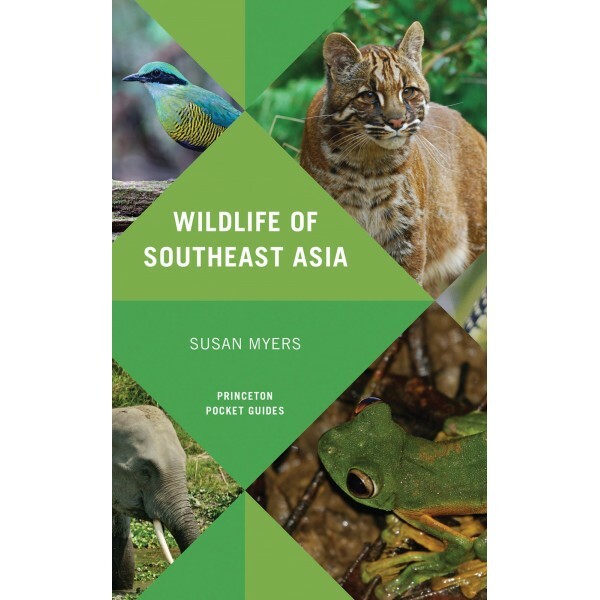 This handy photographic guide offers a stunning look at the wildlife of Southeast Asia, which includes Burma, Thailand, Laos, Cambodia, Vietnam, West Malaysia, and Singapore. Accessible text and more than 500 color photographs help readers to learn about and identify the most common species found in the region, particularly the mammals, birds, reptiles, amphibians, and insects that visitors will most likely encounter. Detailed photos are accompanied on facing pages by succinct species accounts highlighting key identification features, status, and distribution. The book's brief introduction offers readers useful information on major wildlife sites as well as practical advice on making the most of a wildlife-watching trip. Wildlife of Southeast Asia is the essential resource for visitors and residents interested in the fauna of this fascinating area of the world.